Acacia Wood Rolling Office Chair - 15x15x32? CLOSEOUTS. 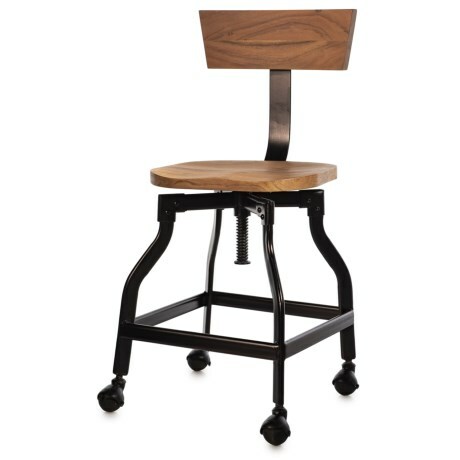 This acacia wood rolling office chair offers rolling seated support for the busy office. Available Colors: NATURAL.